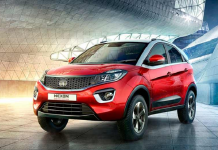 The Indian SUV market has been through a successful growth period and many potential customers are willing to choose SUVs over premium hatchbacks. Reason? The recently launched SUVs offer much better value than a hatchback for a price difference that isn’t really that big. The budget segment is the one that is flourishing the most, and here are the best SUVs under Rs 12 lakh in India. The company recently entered the already crowded compact SUV segment, but still managed to grab the top spot with the Vitara Brezza. 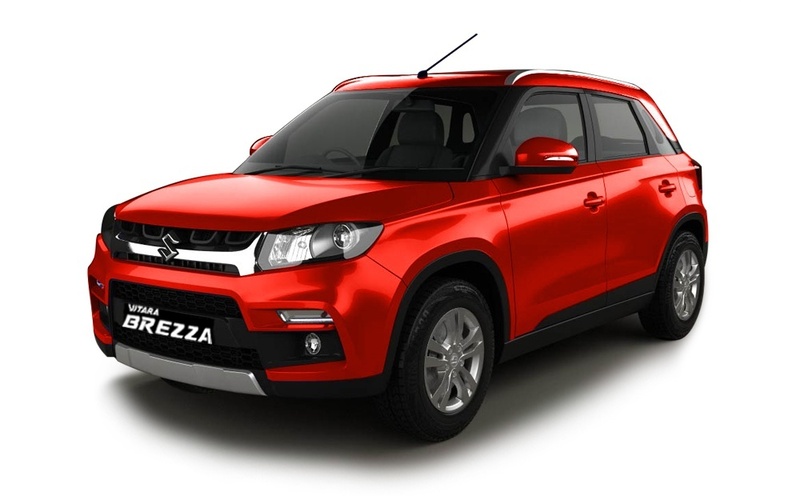 Launched in the diesel variant only, Brezza is a perfect combination of power and style in its price segment. Its pricing starts from Rs 6.99 lakh. 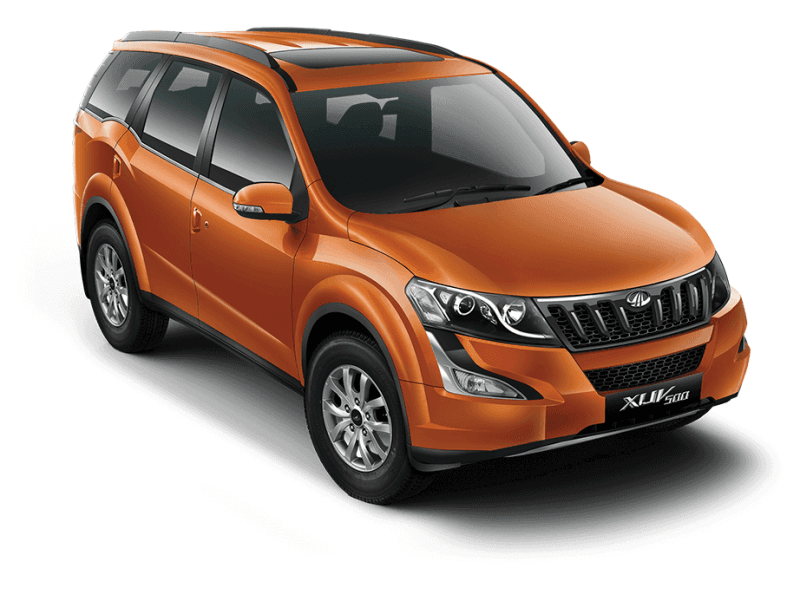 Mahindra XUV500 is definitely one of the most muscular ones of the lot. A powerful 2000cc 2.2-litre mHawk diesel engine powers the SUV that produces a power of 140 bhp and a torque of 330 Nm. The mileage of the SUV is 16 kmpl with all its powers, making it one of the best SUVs under Rs 12 lakh in India. Hyundai came up with a great SUV to compete with other SUVs in the segment, and it was well received in the market. The diesel engine variant of the SUV comes with two variants, one with automatic transmission and the other one with manual transmission, besides the manual transmission options. EcoSport became an instant hit as it was launched in India because of its styling, features, economic pricing and performance. Priced between Rs 6.75 lakh and 10.24 lakh, the SUV offers a range of features and it has to be in our list of best SUVs under Rs 12 lakh. 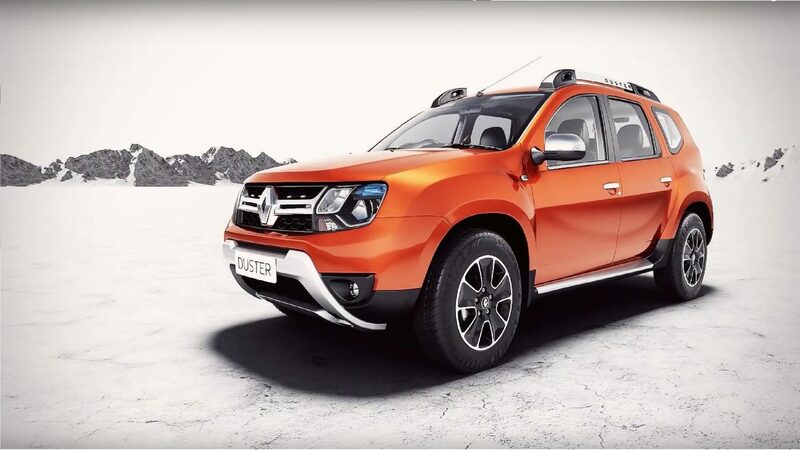 Renault recently launched the facelift version of their one of the most successful cars- Duster, and it looks much better now. Besides looks, the SUV packs a lot of power too; it comes in three engine variants with petrol and diesel as fuel options. The pricing of Duster starts from Rs 8.46 lakh. The iconic SUV from Mahindra has been ruling the Indian roads for over a decade now and is still one of the best SUVs under Rs 12 lakh price bracket. The recent upgrade to the SUV made it look more aggressive and masculine, along with a complete overhaul that brought changes to transmission, interiors and features. Due to the pact between Renault and Nissan, Terrano is an SUV based on the popular Renault Duster. 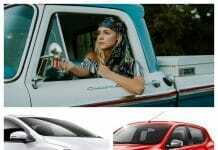 It shares similar features and is just slightly different in terms of looks from the Duster. Terrano is available both in diesel as well as petrol variants and is priced starting Rs 9.99 lakh. 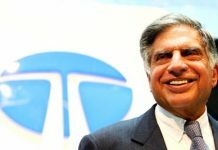 Lately, the popular SUV from Tata got a facelift, which was long overdue, and a new name too. The Safari Storme comes powered with 2.2-litre VARICOR 400 engine that produces 156PS power and 400Nm torque. For a starting price of Rs 9.5 lakh, it is definitely worth your consideration. 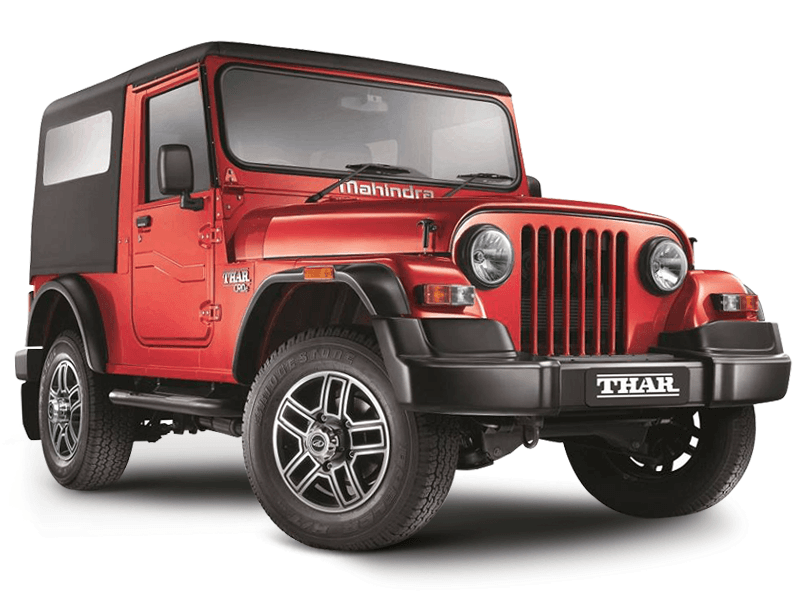 Mahindra has been launching a lot of utility vehicles lately with multiple prefixes, but one thing is common among them, they all are just amazing! Mahindra TUV300 is one such SUV from Mahindra that comes with a 1.5-litre diesel engine producing 84bhp and 230Nm and is priced starting Rs 7.36 Lakh. Better known as the Jeep by the India masses, the Mahindra Thar is perfect for your off-road expeditions. The 2.5-litre diesel engine churns out 105bhp power and brings it to the league of the best SUVs under Rs 12 lakh. The best part is that its pricing starts from Rs 5.54 lakh. Hope you enjoyed this list of Best SUVs Under Rs 12 Lakh in India, Do share which one is your preference.